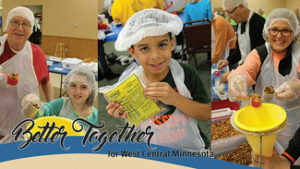 The Better Together Food Packing event was such a success in 2016 that the Southwest Minnesota Synod of the ELCA has created two more food packing opportunities this summer! 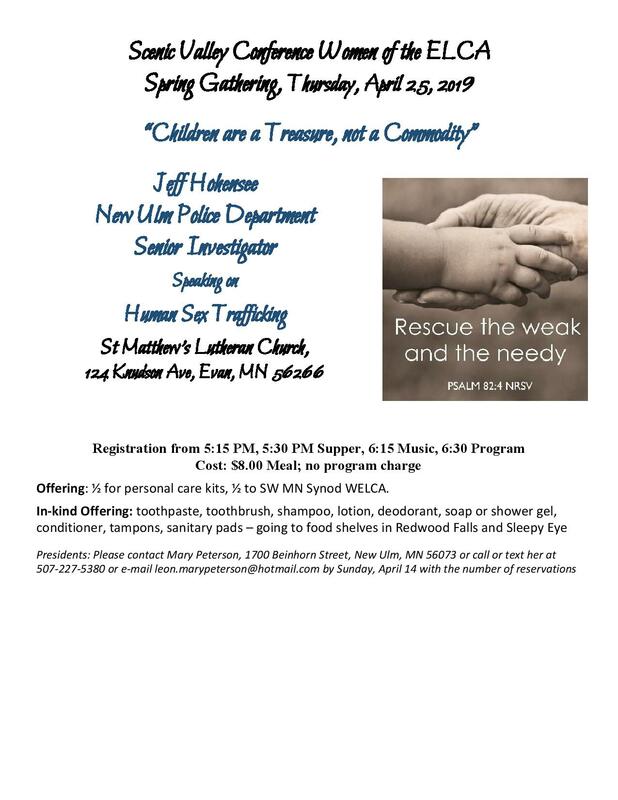 The Southwest Minnesota Women of the ELCA worked very hard to raise funds last year for the event, and we are called to do so again. 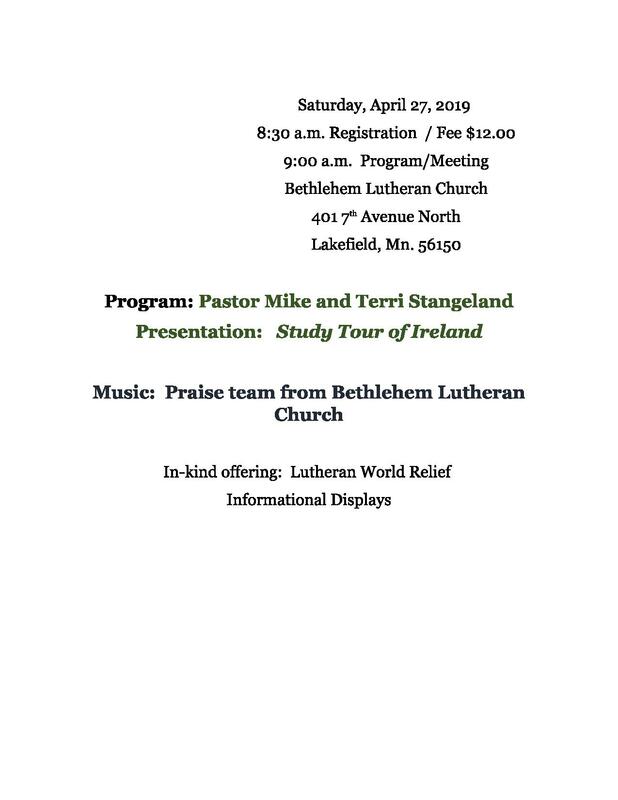 This is a wonderful opportunity to work with our friends and neighbors to fight hunger right in our local towns. Click on an event below to find a Food Packing Event near you!